Take and Save Vivid Pictures with your SGH-E600, a phone that can actually boast a High-resolution Camera! This tiny camera phone features dual TFT color displays, video clip recording, tri-band world roaming, Java, infrared, voice memo, and MMS. This versatile phone, packed full of features, is clearly ready for prime time! 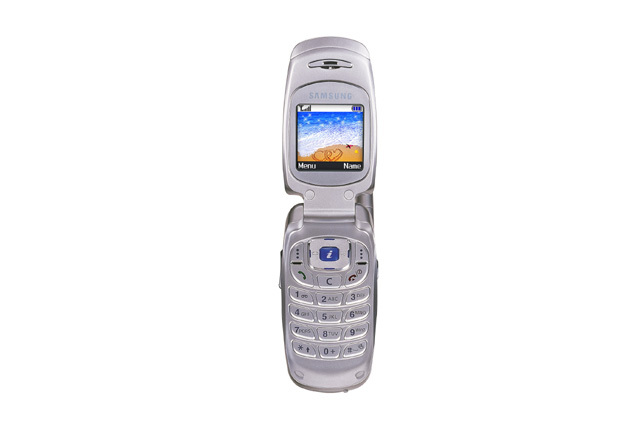 Coolnewmobile - Offering the latest Contract Phones including the Samsung E600 at the most competative prices around. We offer fantastic mobile internet phones all with FREE text messaging*, If you want an O2 mobile phone why not buy it now from O2. They also have some good deals on the Samsung E600.